Sean Lennon's band, The Ghost Of A Saber Tooth Tiger, has been opening the shows in June & July. However, tonight, they were apparently stopped at the border coming back into the US after playing in Canada, and he was not able to make the show. 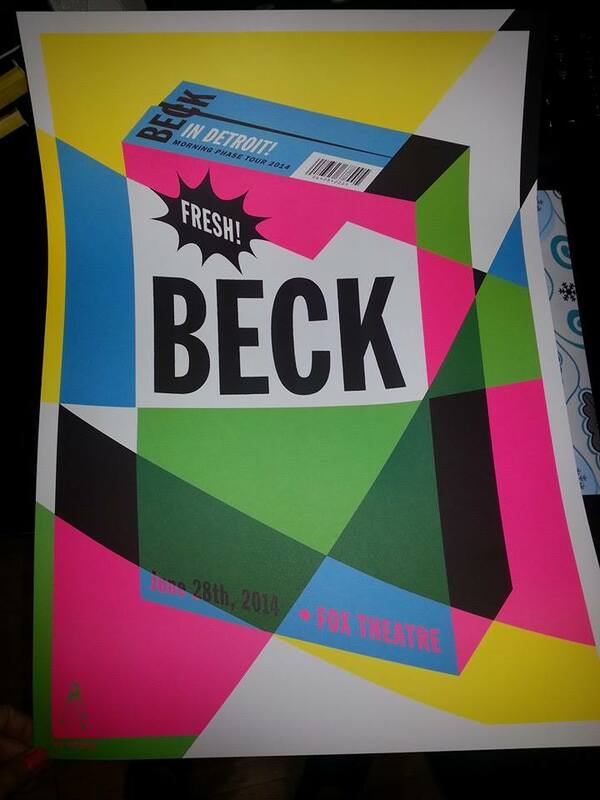 So Beck opened for himself, playing an acoustic set (The Golden Age through to Blue Moon) first, and then returning for an electric one (the rest). This led to the leg debuts of "Dead Melodies," "Wave," and "Get Real Paid," though all had been played in April.